Best holidays in Cape Town. 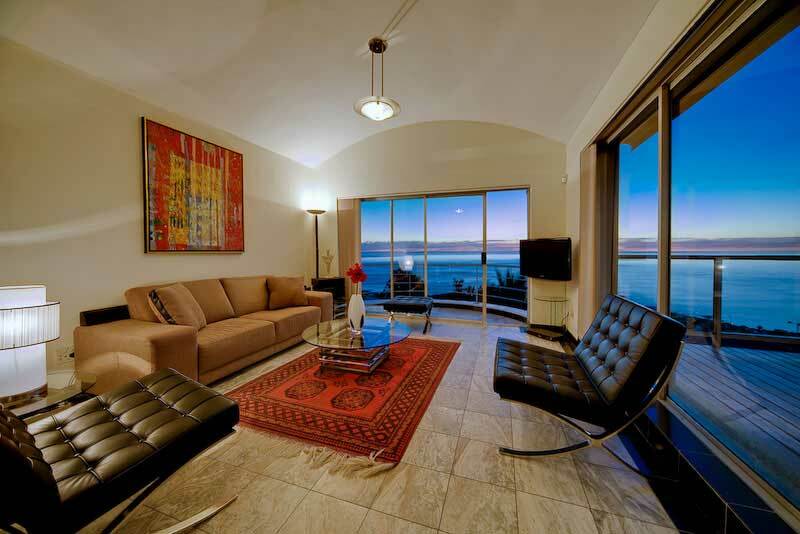 Choose Atlantic Seaview Apartments, the top Camps Bay Accommodation. 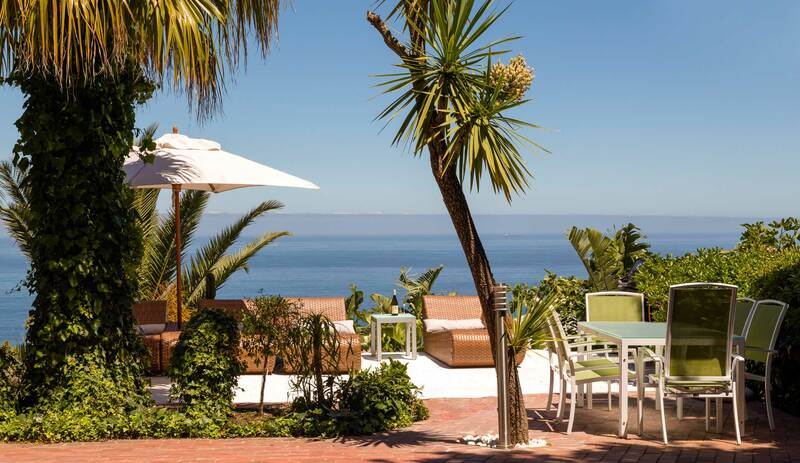 Congratulations, You just found your dream holidays in Cape Town! 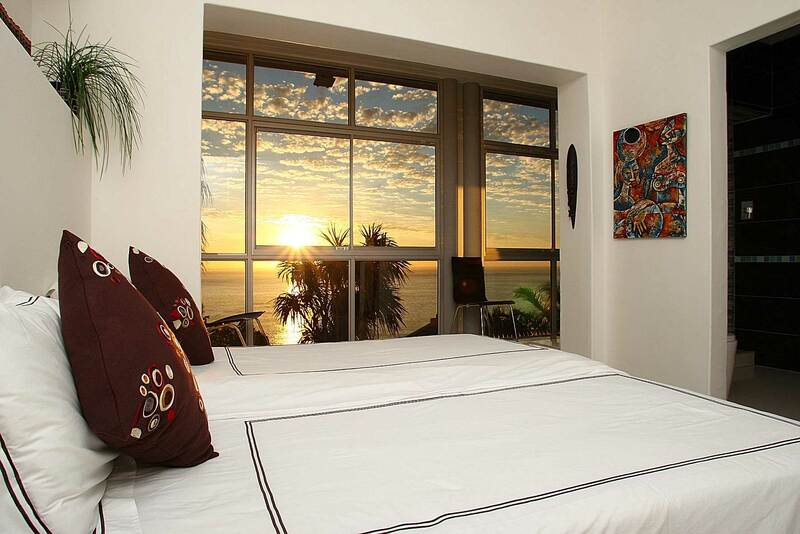 Atlantic Seaview Apartments offer the best fully equipped, upmarket Camps Bay accommodation for your holidays. We suit your holiday dream in the heart of the city. Atlantic-Seaview has four modern apartments all with spectacular Atlantic Ocean and Table Mountain views from our Camps Bay Accommodation. We directly border the Cape Peninsula National Park, which boasts a vast array of bird and animal life at your doorstep. 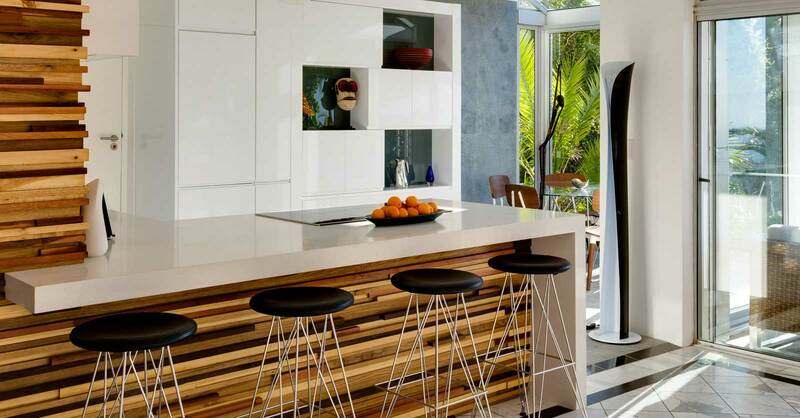 A Cape Town holiday has never been this stylish and comfortable. You have the option of relaxing by the swimming pool or purely relaxing in stunning air-conditioned rooms. For the more socially actives, the beach is minutes away as well as exclusive restaurants, trendy cafés, cosmopolitan bars, supermarket and pulsating night life. The self catering apartments can easily be combined to accommodate either smaller or larger groups. This makes Atlantic-Seaview Apartments the perfect venue for special family occasions or even film shoots. 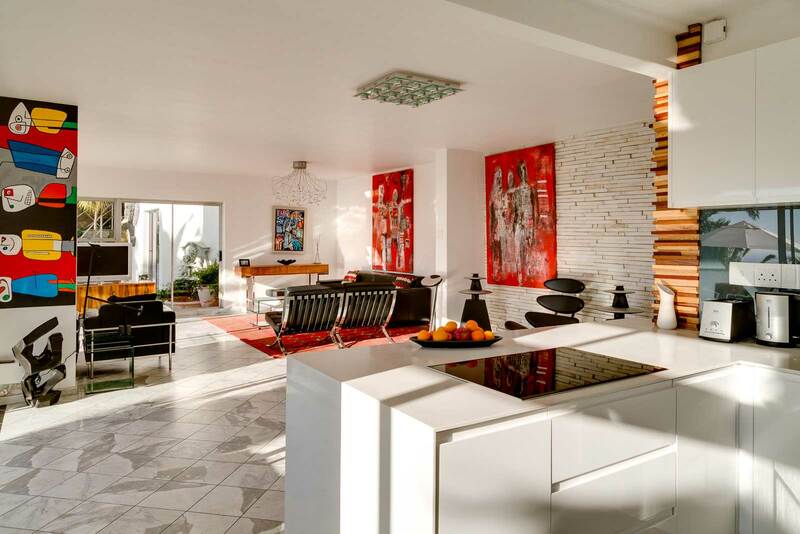 This self catering Cape Town Villa will amaze even the most experienced traveller, leaving them with unforgetable dreams of Cape Town holidays. Do not hesitate, contact us today and book your dream guest house! Send us a request. 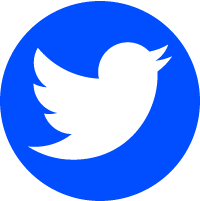 Don't forget to find us on Facebook and Twitter to be the first to know about special offers and special news! March has been just as busy as February, if not more. We have just had the Two Oceans Marathon, which was a great success once again. End of March was The Annual Jazz Festival at the CTICC and our customers loved it. The 6th - 9th April we had the World Travel Market here in Cape Town, where we were experienced people from all over the world. Everyone in Tourism was just rushing around getting everything ready for the opening day, or making the last few appointments to see how many clients they could still get for the WTM. If you are planning a holiday in Cape Town, South Africa, there is no better area to pretty much do what you want! Let your hair down, kick off your shoes, breathe in the relaxed Cape Doctor air of Camps Bay. Maybe you´d also like to explore and discover all the areas beauty and cultural diversity. At the end of the day, you will find pleasure relaxing at the the best: Atlantic Seaview Apartments. Exciting area during day and relaxing at night! Atlantic seaview guesthouses are top. 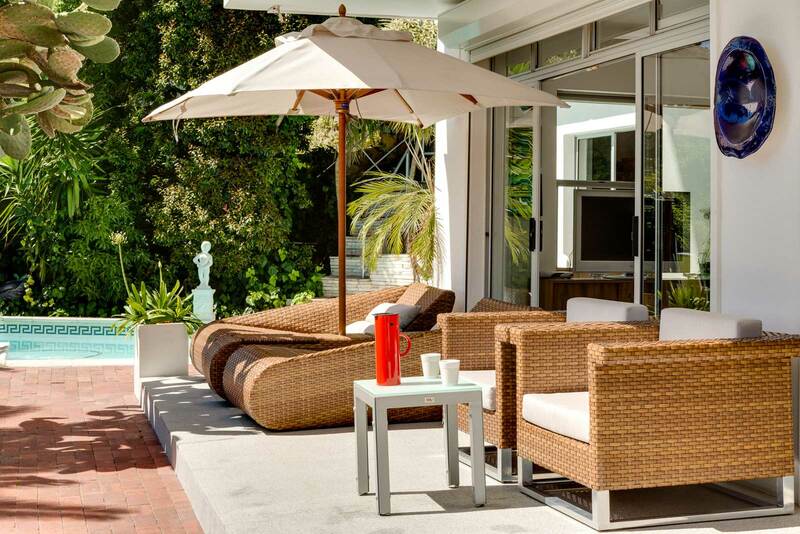 Perfect Camps Bay accommodation for holidays. Recommend it. Garden view is a very pleasant sophisticated guest house! Stunning views, excellent conditions. Very friendly and quiet neighborhood. That location is actually wonderful. Perfect for holidays!